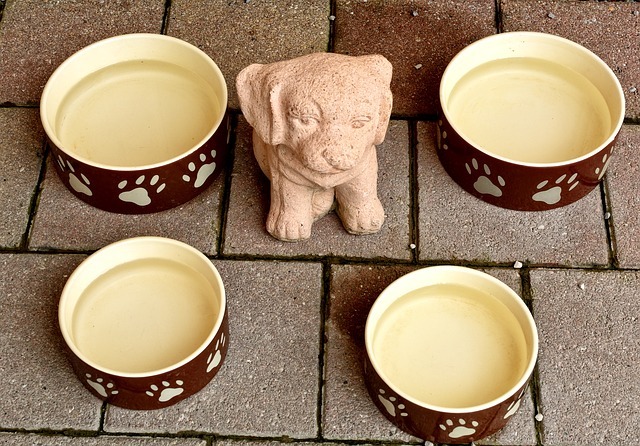 Summary: Many dog bowls are available to choose from; however, there are a few things you might consider when looking for the perfect dog dishes. For example, when purchasing puppy dishes or dog bowls it is important to choose something that will be easy and fast to clean. We review in this article how to select a dog dish. When purchasing puppy dishes or dog dishes it is important to choose something that will be easy and fast to clean. There are cute dog dishes, weird dog dishes, dog dishes made of plastic, dog dishes made of pottery, all colors of dog dishes and all price ranges of dog dishes. So many dog dishes to choose from; however, there are a few things you might consider when looking for the perfect dog dishes. Check to see is the dog dishes are constructed so as not to tip over easily. See if your puppy could easily move the dog dish all over the house. (It could be unfortunate if Aunt Clara steps in it by the front door). 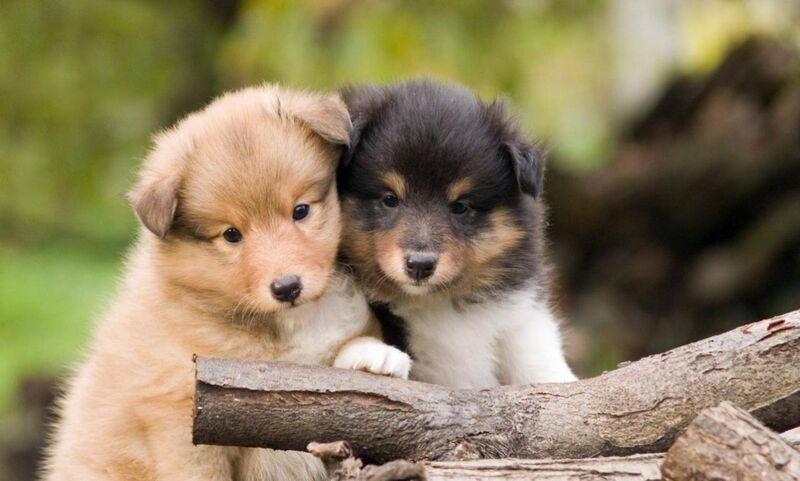 Look for dog dishes that are appropriate in size and height for your particular puppy. If you choose, you may want to make sure that your dog bowls are dishwasher safe. Important: Your puppy dishes or dog dishes need to be washed daily. Our personal preference in dog dishes is the twin stainless steel dog dishes in a holder. The dog dishes are easy to clean and don’t tip over easily. The heavy steel holder that the dog bowls sit within are nearly impossible for puppies and smaller dogs to cart all over the house. A large breed dog though may be able to move it.